Information is being continuously generated by people, processes and machines. 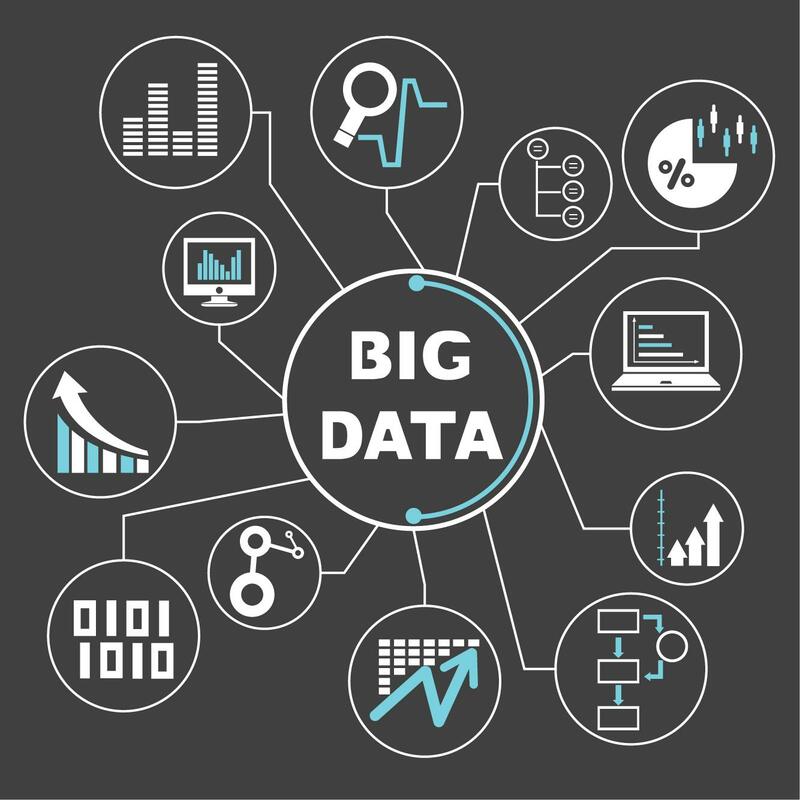 It comes from many different sources, and can quickly become overwhelming – yes, we are of course talking about Big Data. This data is an asset, but takes a lot of computing power – and sense – to get the most out of it.